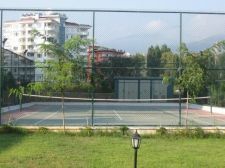 The Resort Complex brings the most luxurious, comfortable, and affordable apartments for sale in Alanya. 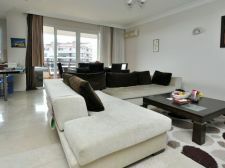 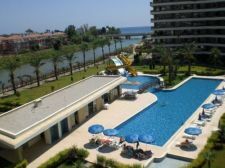 Located in Tosmur region of Alanya, these penthouses/apartments are the best examples of luxury redefined within budget. 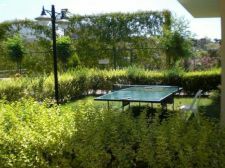 The contemporary sets of two and three bedrooms are built in an area ranging between 118m2 to 225m2. 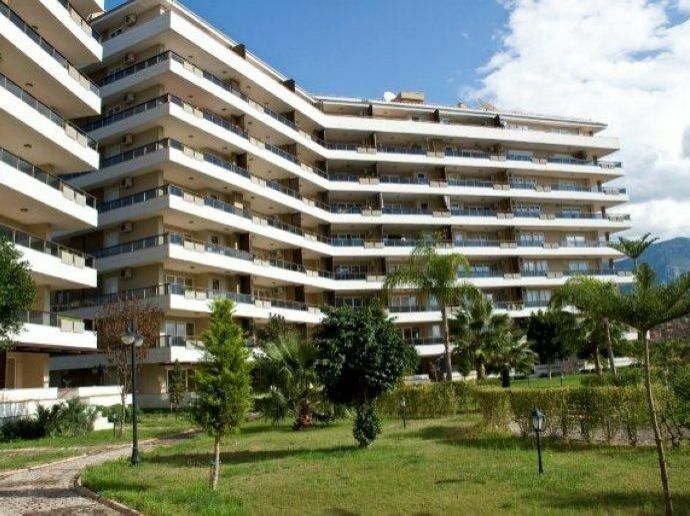 The unique feature of these apartments in Alanya is the crescent shape that they are built in due to which the building renders more space on the outside as well as on the inside of these apartments. 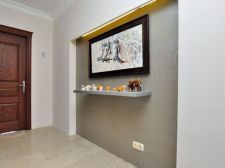 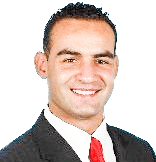 This is why the interior of the property has an ample amount of space. The kitchen is designed in an Italian way with granite and ceramic flooring and walls. 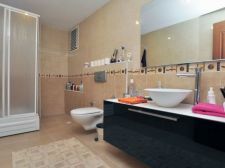 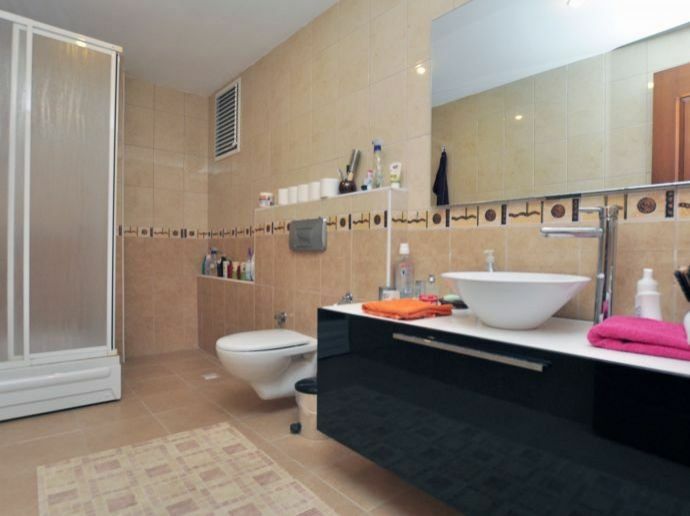 The bathrooms are furnished with branded sanitary ware, also accommodating a private shower cabin. 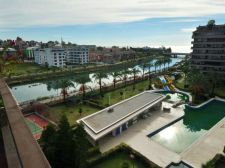 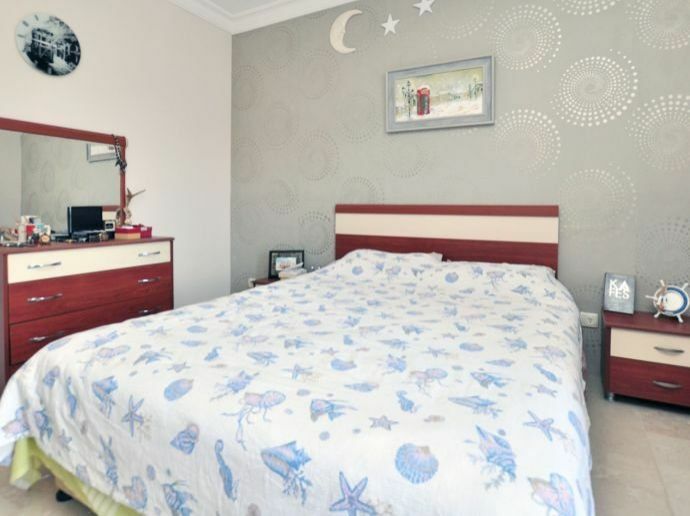 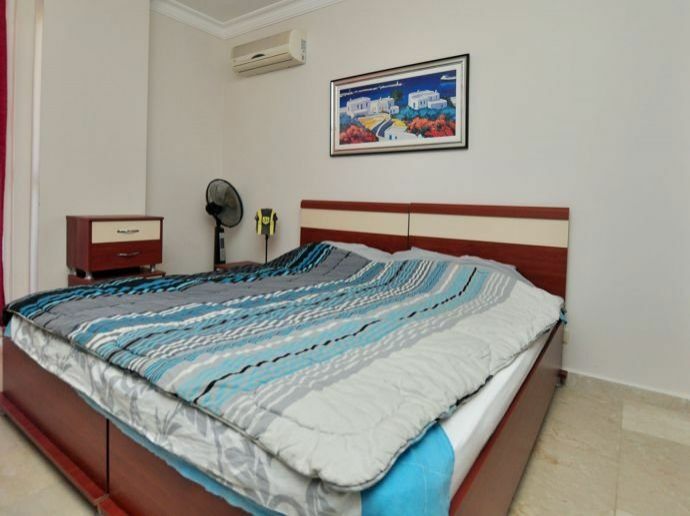 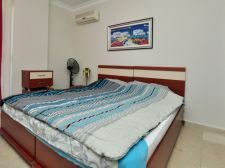 All the rooms in these Alanya apartments are fully air conditioned. For the comfort of the residents, the complex has built in various facilities such as a communal swimming pool, tennis court, café bar, twenty-four-hour security and a fitness centre. 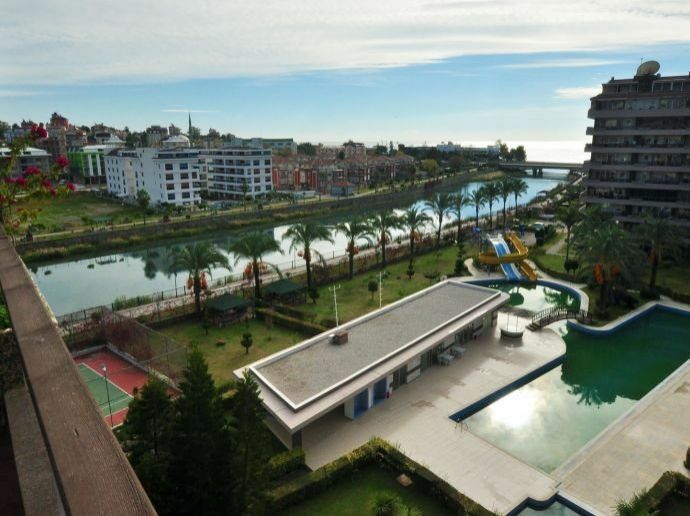 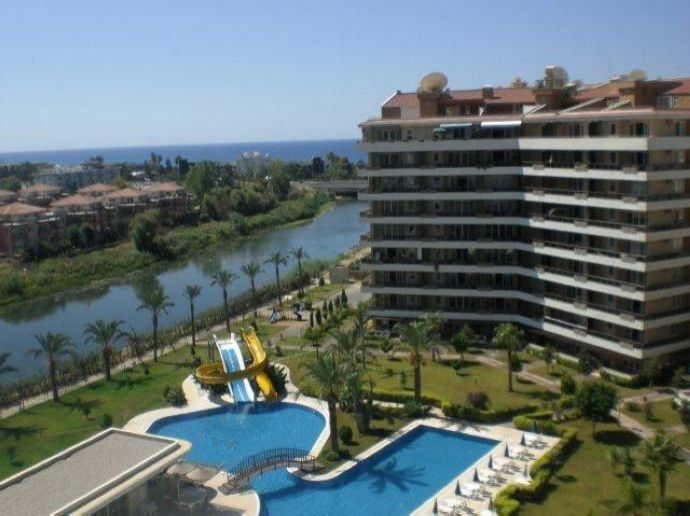 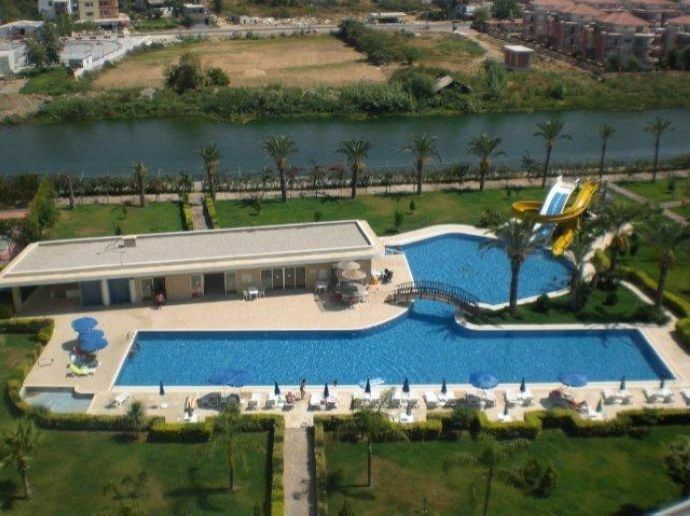 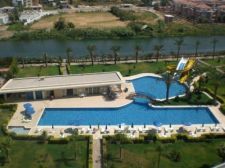 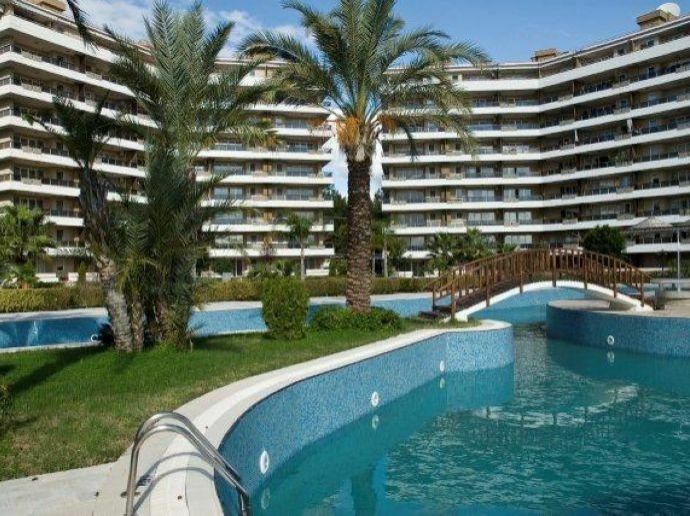 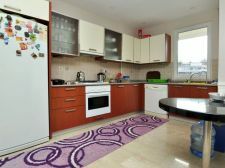 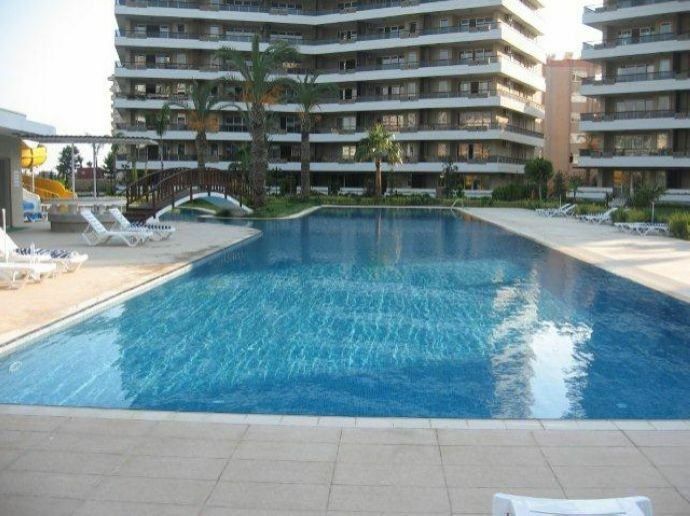 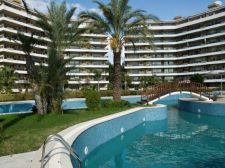 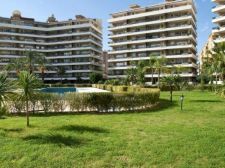 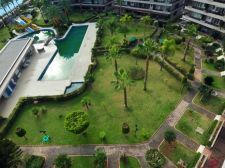 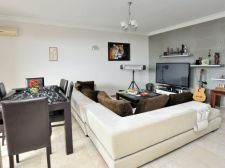 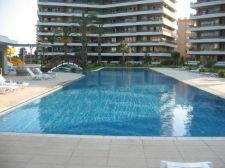 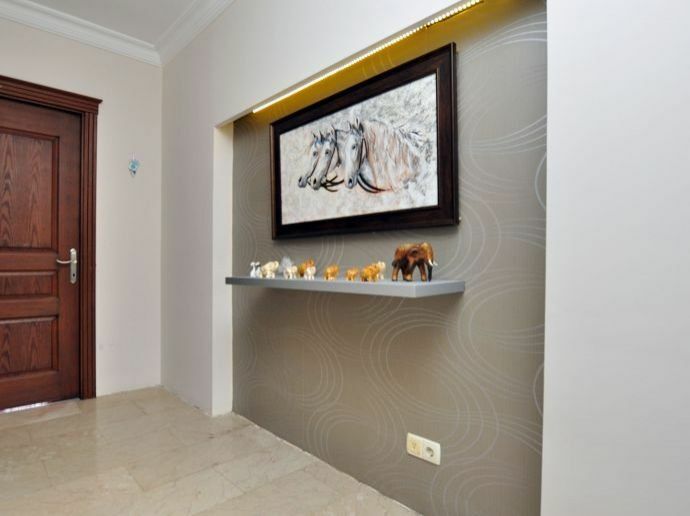 What makes these apartments for sale in Alanya all the more desirable is their location. The balcony gives a view of the beautiful mountains and the sea while the beach is just 200 meters away. 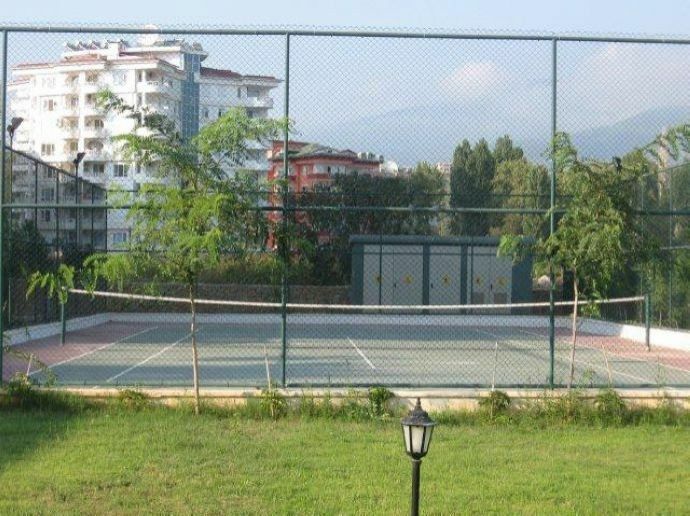 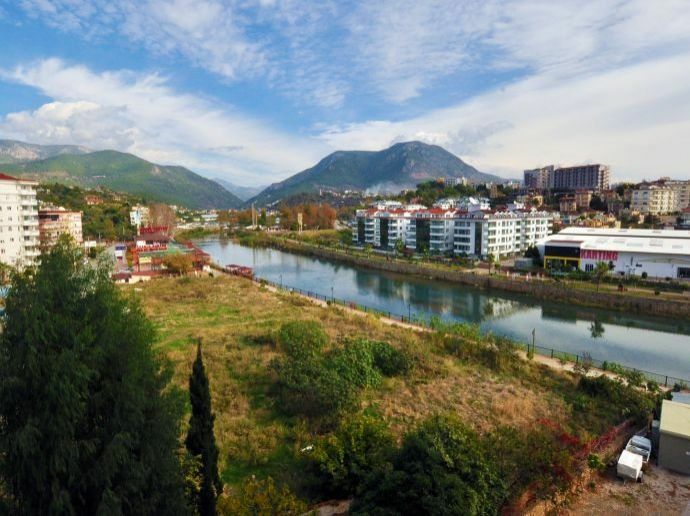 The main city of Alanya is just 5 kilo meters away. 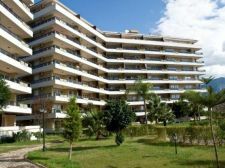 The comfort of living in these apartments in Alanya cannot be further described in words, but can only be experienced by the resident.